Every season, there’s that one item all Zara shoppers cling to. Need proof? Here’s a plethora fashion girls wearing this gingham tank throughout the summer (guilty here—I own it, too). With the new season right around the corner and Zara’s latest set of new arrivals that just dropped, we’ve already predicted one of the items that you’re sure to see everywhere this fall. When it comes to accessories, our money is on the below furry bag as Zara’s It item that you’ll soon spot all over the ’gram. The $30 bag comes in brown and black, and makes for an easy and affordable way to transform any outfit for the new season. 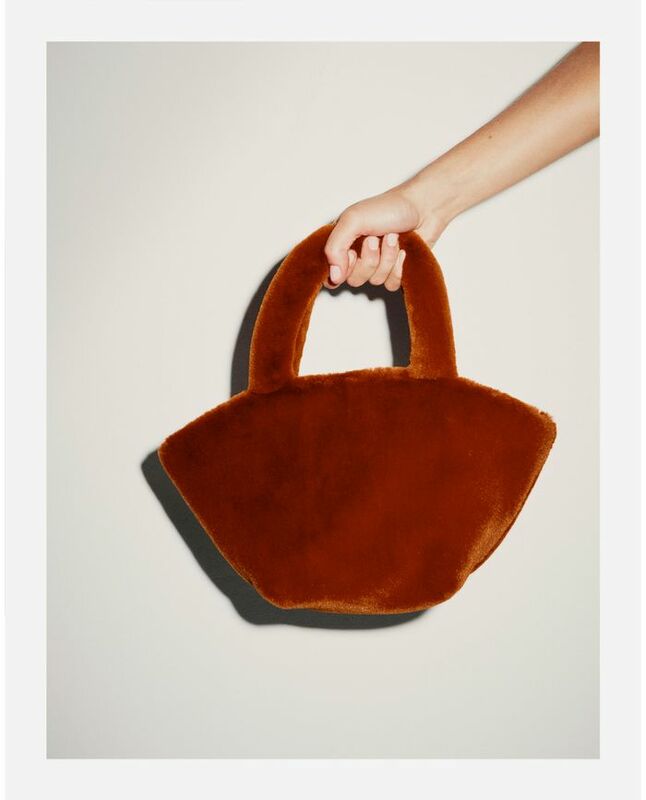 Scroll down to shop Zara’s cutest fall bag (so far) before everyone else. Up next, shop the investment bags we're eyeing this season.